ABS Garage Doors is a leading supplier of residential and commercial garage doors and garage door openers, with highly-trained local installation and service personnel. Featuring a large selection of garage doors including economy, energy-efficient and carriage - ABS's expert garage door installation, garage door repair and preventative maintenance programs can help you improve the appearance and value of your home within virtually any budget. 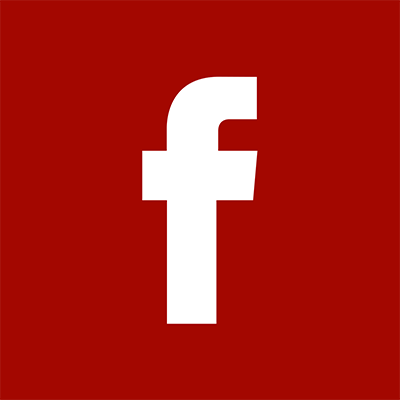 ABS Garage Doors is a family owned and operated business proudly serving Flagler and Volusia counties since 1998. We provide reliable garage door service, quality work, and high quality garage doors and accessories. We are always friendly and courteous. Having built our reputation on providing excellent customer service, we are always ready to answer your questions when you call. ABS Garage Doors is not only committed to serving it's customers, but it's community as well. Through various community projects and donations, ABS Garage Doors is no stranger to donating time, resources, and products to those in need. 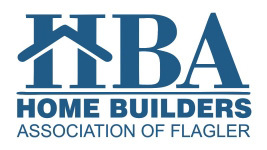 Flagler County Home Builders Association designed a program to allow students a hands-on experience in the construction field. 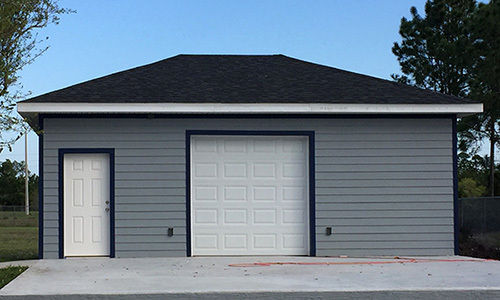 This program featured several areas of industry including a garage door that was installed. ABS Garage Doors provided the garage door that was installed along with technical expertise for the project. Learn more about the project from the Palm Coast Observer article. ABS Garage Doors believes in not only giving back to the community, but giving back to pet's in need as well. Over the years, ABS Garage Doors has made donations to Sophie's Circle, a local Pet Food Pantry and Rescue Center. In addition to the donations, ABS Garage Doors has also adopted a dog from the shelter.